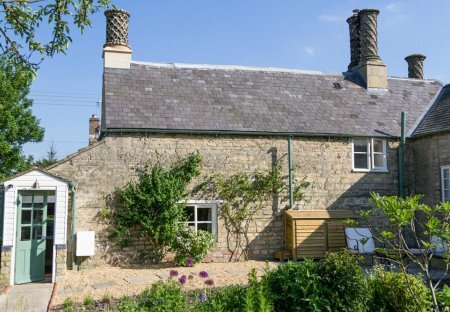 Rent lodges and chalets in Lincolnshire, England. The Victorian School House has been lovingly refurbished to a very high-standard and boasts beautiful, modern interiors and furnishings. 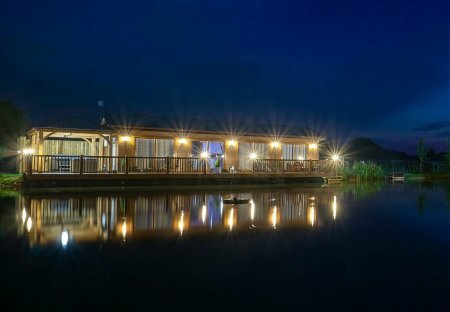 Stylish contemporary luxury lodge overlooking Heron Pool with fishing available directly from your private decking area, sheltered Hot tub and 2 double bedrooms each with en-suite bathroom. Spacious and contemporary lodge. Two king size doubles both with TV, walk-in wardrobe, and ensuite shower. Modern open plan lounge area with lake views and air conditioning. Terrace area with Hot Tub. Contemporary style holiday home. Two king size doubles both with walk-in wardrobe and ensuite shower. Modern open plan living/kitchen area. Doors leading to decking with garden furniture and Hot Tub.